LOGO EMBROIDERY: If you need non-text (i.e. 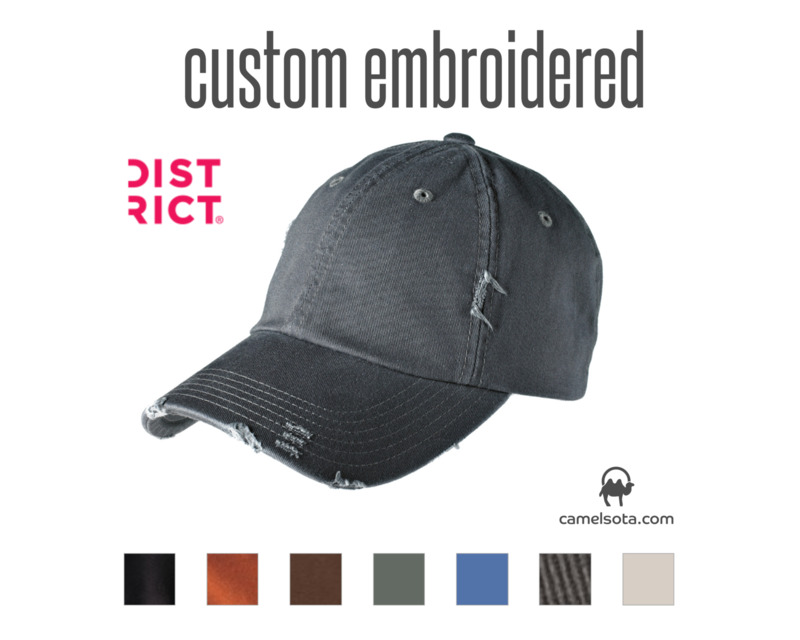 logo or image) embroidery and do not have digitized file for it please add Logo Digitizing Fee in your cart: https://www.camelsota.com/Logo-Embroidery-Digitizi... This fee is not required for text embroidery.